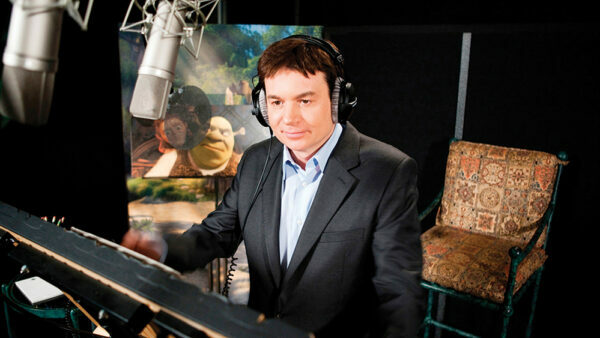 The gigantic success of Shrek owes a great deal to comedy legend Mike Myers. However, he was not the original voice actor for the role. It was Chris Farley and he had even recorded several lines for the character but passed away due to a fatal heart attack before he could finish the job. As a replacement, Myers was hired but the actor demanded that the script to be re-written according to his comedy persona. As the actor voiced Shrek with a Canadian accent, he decided that the character would be better off with a Scottish accent and demanded re-shoots. The re-shoots cost DreamWorks Animations nearly $5 million as Shrek’s facial movements had to be reanimated in accordance with the actor’s Scottish accent. As a result, the movie’s budget had bloated to $60 million but it all paid off as Shrek became a critical and commercial success. Stuck in development hell, Eloise in Paris has yet to reach production but it did not stop Uma Thurman from already making a few insane demands. The actress demanded that she should be provided with three cell phones. Moreover, Thurman stated that she should be permitted to buy costumes and wigs from the movie set at a very reduced price and no other cast nor crew’s dressing room should be better than her own. Hollywood A-listers are bound to pop up in such lists and George Clooney is not too far behind. During the production of space movie Gravity, the actor kept himself quite busy between shots as his trailer was accompanied by a custom-made beach, a garden, decking area, basketball court, and a hot tub machine. The extravagant scenery was not constructed in an outdoor area but within the confines of Shepperton Studios. 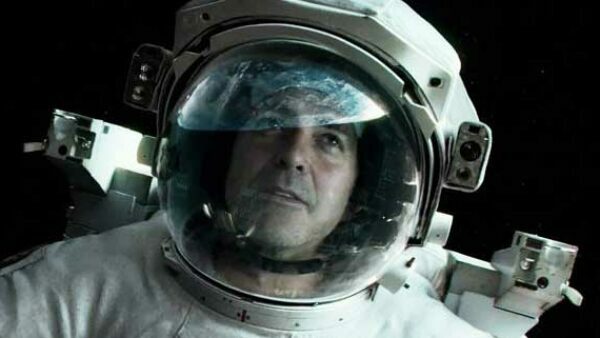 Reported to cost more than £100,000, Clooney’s lavish chill out zone was definitely worth the hassle as Gravity bagged seven Academy Awards from its ten nominations and earned a whopping $723.2 million at the box office. 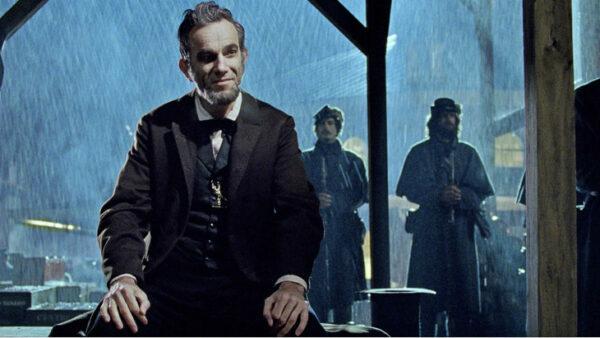 Being the method actor that he is, Daniel Day-Lewis burnt the midnight oil for his portrayal of Abraham Lincoln. When offered the role by critically acclaimed director Steven Spielberg, he requested an entire year for preparation. The actor utilized that amount of time to read more than 100 books on the late American President. During shooting, Day-Lewis demanded that every crew member and even director Spielberg should refer to him only as “Mr. President”. The actor also insisted that no one with a British accent should talk to him during production. His dedication paid off as the role won Day-Lewis his third Academy Award for Best Actor. American actor Gary Busey was immensely dissatisfied with the Heaven scene in the 2003 comedy movie Quigley. As shocking as it may sound, his unhappiness stemmed from the fact that the set designed for Heaven was not at all accurate. So how come Busey claimed that the set was not similar to the real heaven? As he explained in an interview with Larry King, he had a near-death experience following a nasty motorcycle accident. 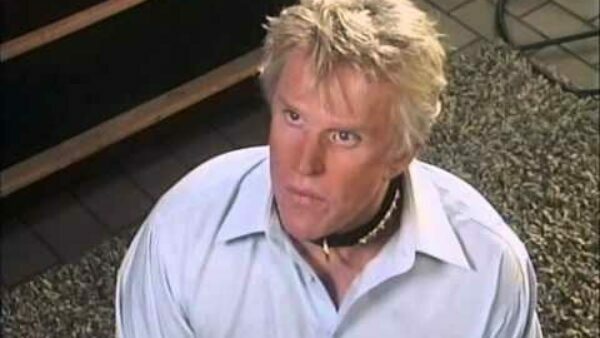 With his life hanging on the balance during his neurosurgery, he claimed that he actually witnessed heaven and described angels as “balls of light.” Disgusted how dissimilar the set was from what he had seen, Busey demanded to have it redesigned. Surely the list would have felt incomplete without the inclusion of Nicolas Cage. The Academy Award-winning actor is infamous for his bizarre tastes and extravagant lifestyle but his insane demand has nothing to do with money unlike several other actors in the list. Remember that bat scene in Vampire’s Kiss? 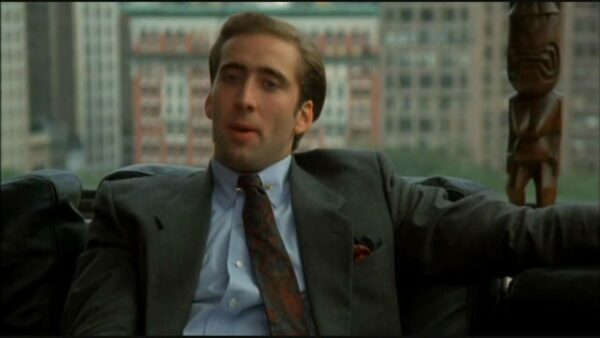 Cage demanded to use a real live bat for the scene and he was completely willing to risk himself being bitten by it. Thankfully, director Robert Bierman managed to talk some sense into the actor and an animatronic bat was used instead. With all honesty, Marlon Brando deserves an exclusive list of his own. The Hollywood icon simply could not care less when it came to the fulfillment of even the very basic requirements from a movie star. As one of the most notoriously difficult actors to work with, Brando would often refuse to memorize lines for his characters and relied on cue cards. The actor would even show up on set without wearing pants and demanded to be shot above the waist. The man even suggested that his character of Jor-El in Superman should be a suitcase or a green bagel while he merely provides the voice. Fortunately, his request was denied. Sudden script alterations as a result of Brando’s outlandish antics were quite common due to his status of being one of Hollywood’s most bankable stars. Sometimes his outrageous demands were wisely declined and on multiple occasions, the studio had to cave in. 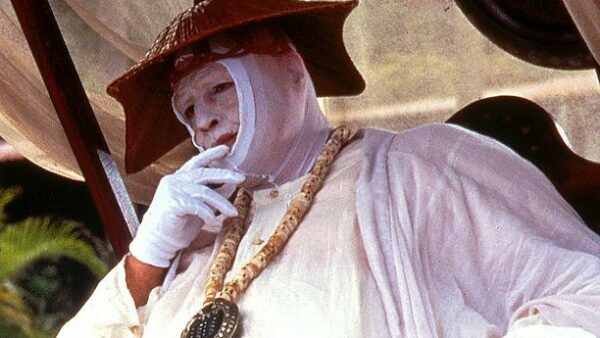 If you are wondering what would be the finished product if every single one of Brando’s insane demands is accepted, look no further than The Island of Doctor Moreau. The actor found an ice bucket as the production was about to begin and decided to wear it on his head for his scenes. Furthermore, he applied white makeup and wore a mumu dress. Both were totally out of character yet no one stopped Brando. While possibly attempting to find out what else he can get the studio to grant him, the actor refused to shoot any more scenes at a certain point and demanded that a two-feet tall friend of his wears the same clothes and accompanies him in future scenes. The senseless request was granted and no explanation of the miniature character’s sudden appearance was ever provided in the movie. To the surprise of precisely no one, The Island of Doctor Moreau crumbled at the box office and received humiliating reviews. Hope you enjoyed reading our list of most insane demands by famous actors. Feel free to share your views in the comments below!